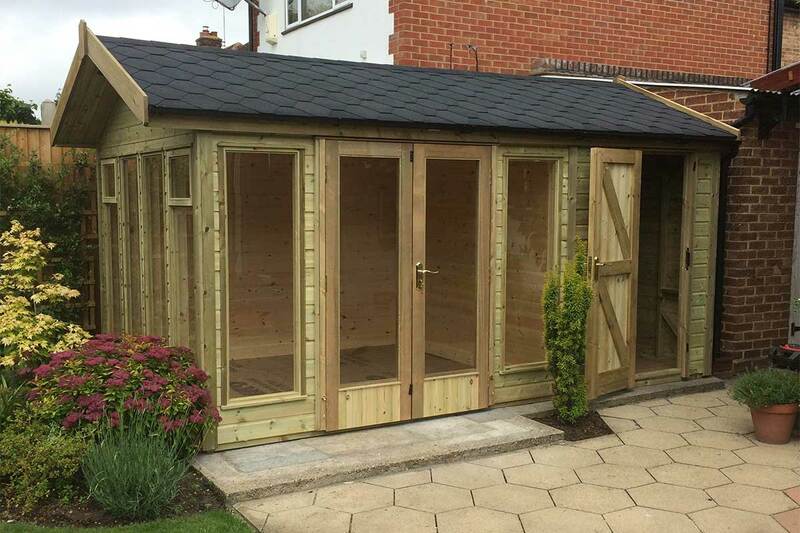 Modern pent roof design, with contemporary styled long glazed doors and windows. 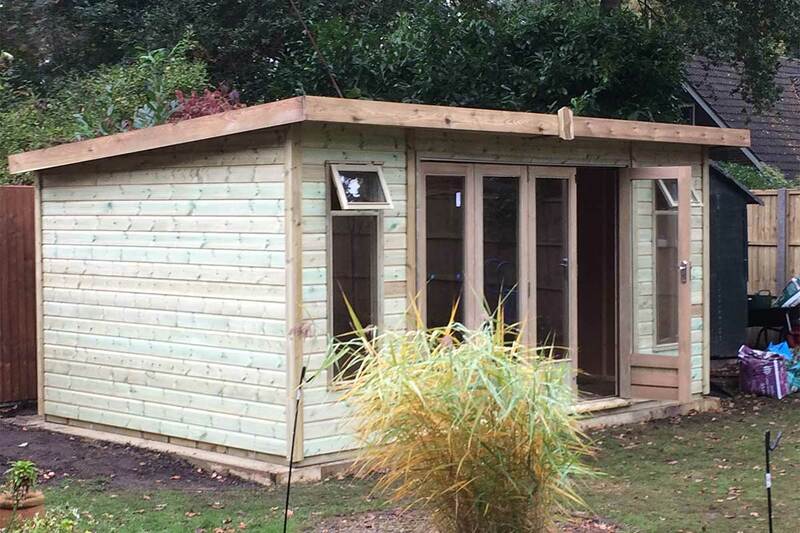 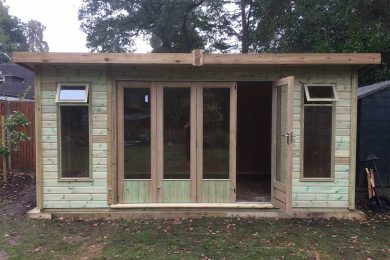 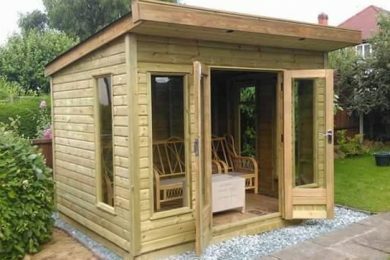 Classic styled summerhouse with the option to partition walls into multi-rooms. 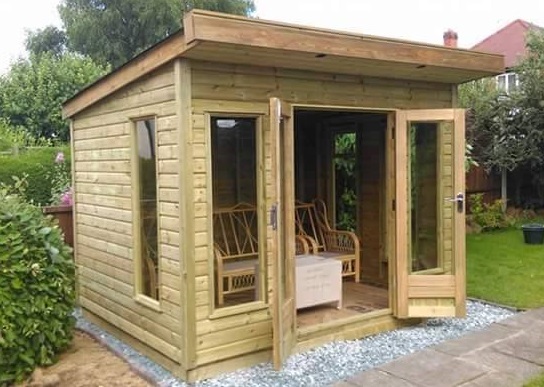 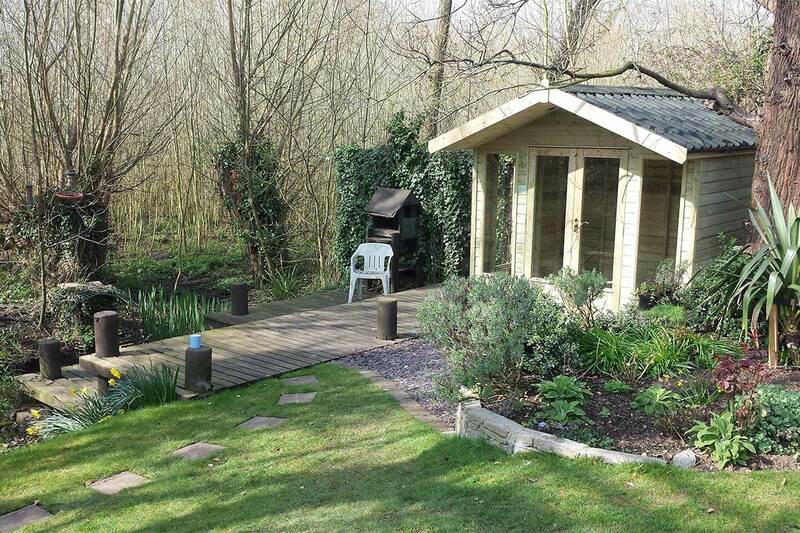 Spacious 5-sided glazed doors, modern summerhouse with pent roof design. 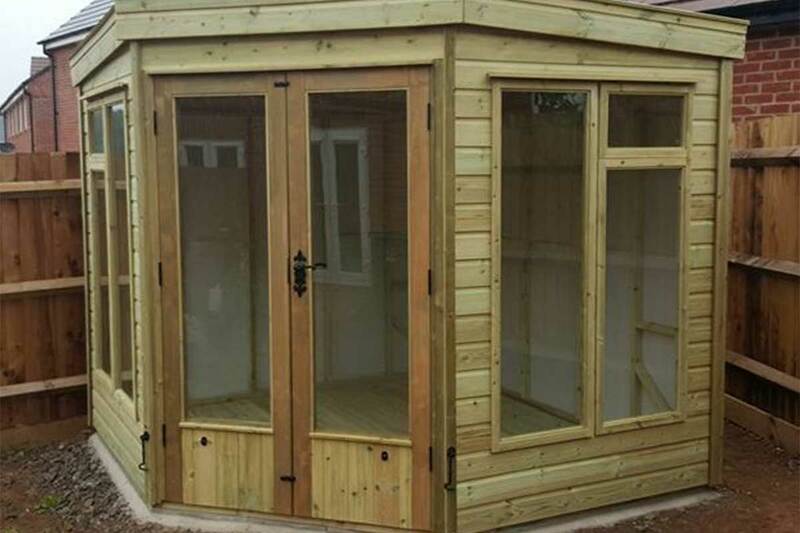 Classic octagonal shaped summerhouse with apex roof design. Contemporary styled long glazing for maximum light and an extended roof canopy.